Children Photography Chicago, IL | All About Your Child's Photo Session. After the first several weeks of being born, babies transition fast into little growing machines! The first year goes by in a flash, and soon they've moved from baby, to toddler, and then onto kiddos! 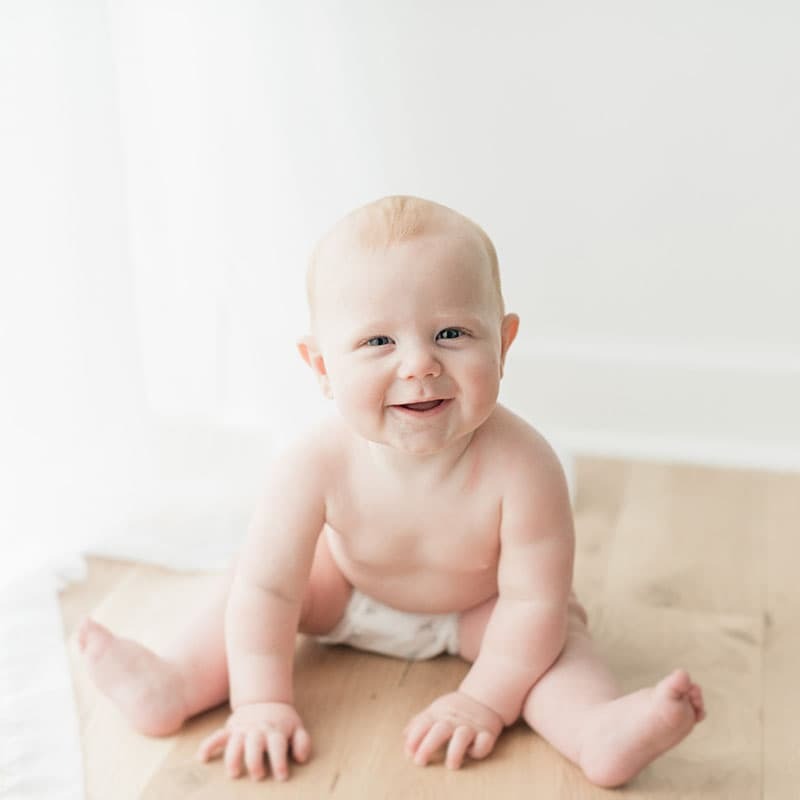 Children photography is the art of capturing your child, in their element, and most importantly, in their biggest smiles, expressions, and in those perfect moments that you want to remember for the rest of your life. 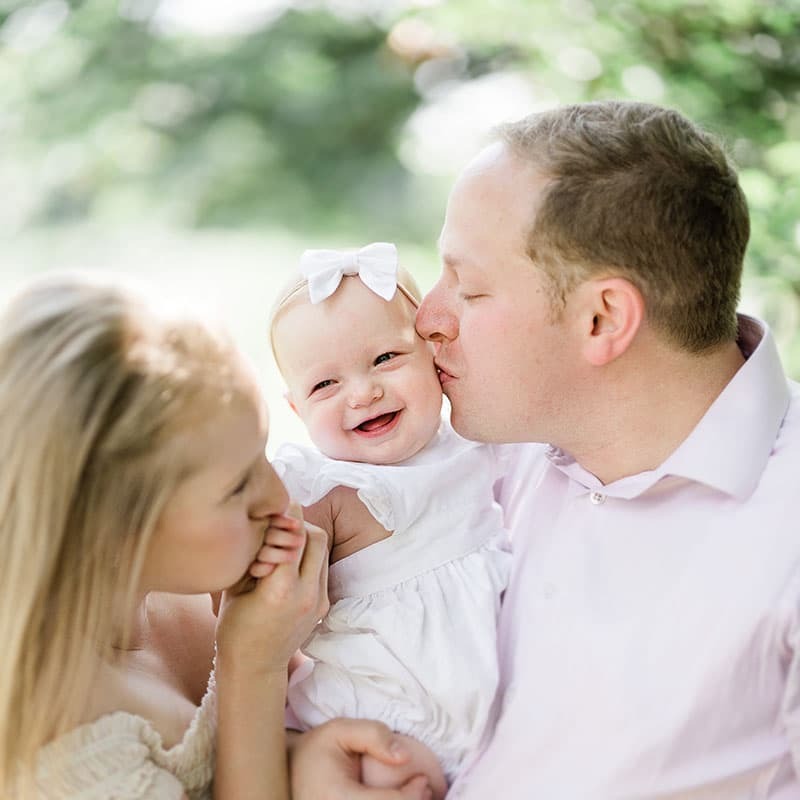 Typically I transition a baby or milestone session to a standard children's portrait session after the age of 1 year. What stages are good to capture? For milestones, 6 months and 12 months provide the most dynamic changes in a baby. You go from just learning to sitting on their own, scooting around, and aware of much more than just 3 months ago, then to 12 months where they are not walking, grabbing everything, learning to use their vocal chords, and getting into trouble! After 1 year, typically 18 months would be the next most logical yet earliest option. After this, expect to capture 2 year, 3 year, and so on. One thing to consider if you have more than just one child, that as your begin to grow your family, children sessions begin to include siblings. So while you start a 6 month milestone with one child, you may also combine this with their older siblings 2 year session, and so on and so forth. For milestone in the first year, selecting a date close to actual milestone day is best, however as they approach 12 months, you have several weeks at that point where changes are minimal, so the results will be very similar. This means if you have a birthday party planned for the day of the actual birthday, but still want their portraits at their session, you can in fact schedule a 1 year session shortly after they turn 11 months, and they have already begun to walk. 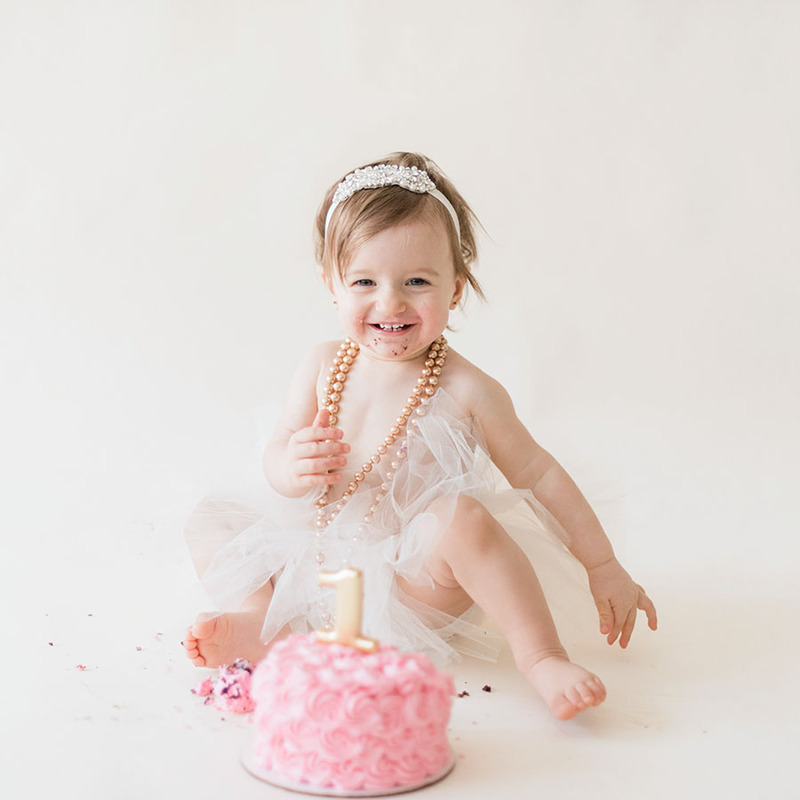 After the first year, consider booking their sessions within 1 month of their birthday. Reach out within 1 -2 months before this point to get access to more specific timeframes, especially when nap or mealtimes can alter your child's moods. I provide you with a prep guide, an outfit guide, and any answers to questions you may have along the way. Typically picking out outfits several weeks in advance is optimal. 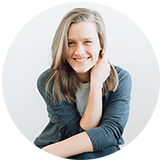 If you need to purchase anything in this time, you have a nice buffer to make sure you utilize your children's portrait session as much as possible. Consider mapping out the location we choose early on. Decide on if you need to leave earlier or later than what typically would seem appropriate. Ask as many questions as you may have, or review the online resources available on this website. If we have more than one outfit allowed for your session, make sure to have you child or children in their best outfit first, but covered with a bib along the drive. 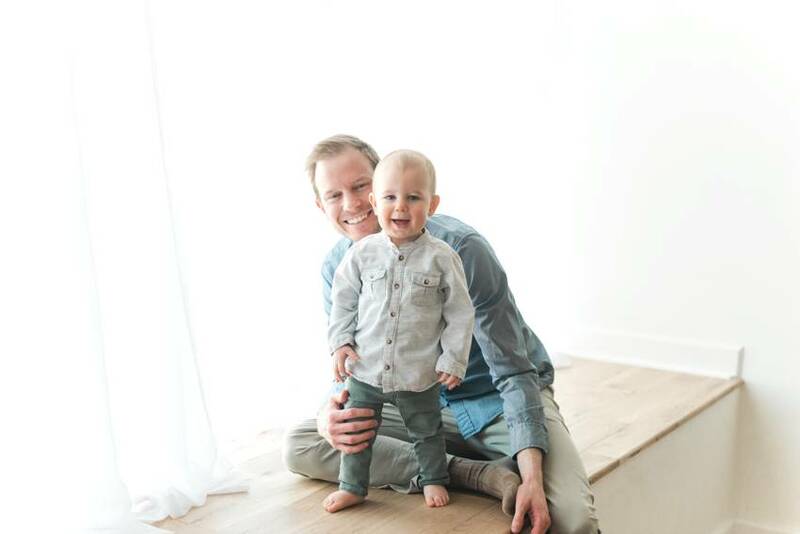 This way we'll capture the most important outfits, at the very earliest point in our session, when we inevitably will have the most energy and happiness from you child. After this, we'll continue with the other outfits as is appropriate or comfortable for your child. Most children need a clean area, with lots of space surrounding them, to get excited and showcase their biggest smiles. My studio is designed for this, and I welcome all children and families into this open space. Outdoor sessions when the weather permits is another fantastic options. 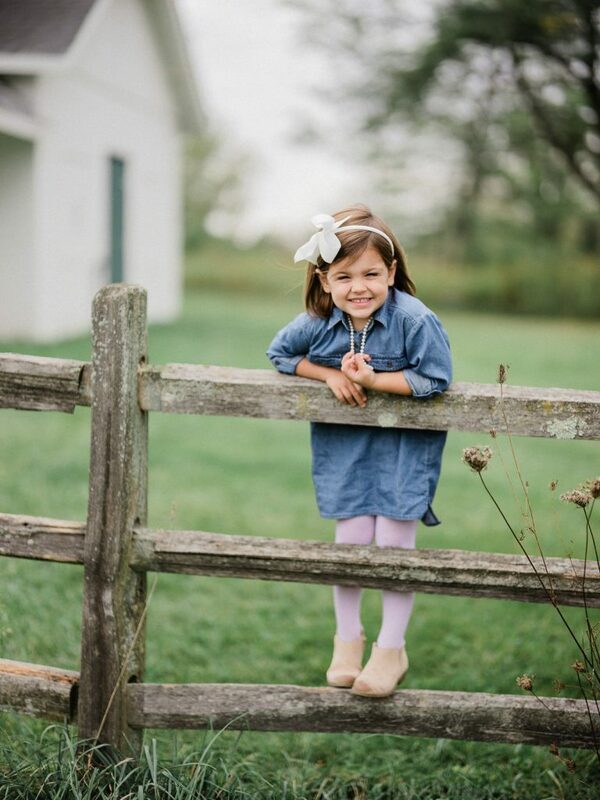 Places like Eldridge Park, Mayslake Estate, and Morton Arboretum are wonderful green spaces that provide beautiful backdrops for children's sessions. 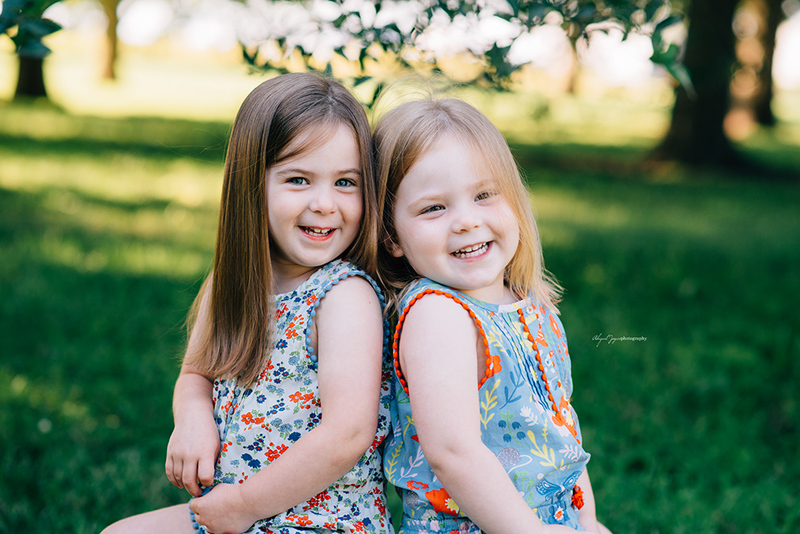 When you contact me about your children's photography session, I will provide you with a list of approved locations that we can choose from. I'll also match you up with the closest location that works within my schedule and your vision. Reach out! Begin by filling out a quick form on the contact page. From here, I'll respond within 24 hours or sooner, and relay all the booking details for that season, as well as get you set up with a special questionnaire to help capture all the needed information to best serve you, and provide the session you envision or need.